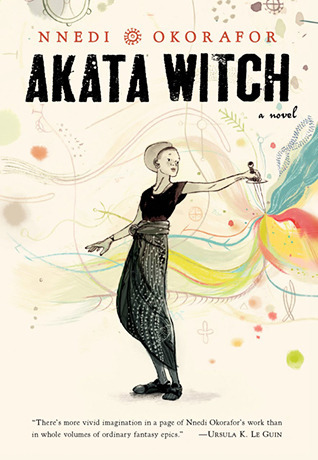 Review: I’ve been meaning to read Akata Witch for a while now since the cover is pretty awesome and everything by Nnedi Okorafor is bound to be great. This contemporary fantasy set in Nigeria has pretty much all the things I love in fiction — magic, friendship, and good food. Sunny, Chichi, Orlu and Sasha have completely different personalities and lives, but that only serves to enhance the camraderie they have. The solid worldbuilding neatly fuses the magical with the ordinary and Sunny’s initiation into the world of free agents, juju, and Leopard Knocks is fascinating to read. I only wish I had read this book sooner. I am definitely looking forward to the sequel Breaking Kola. Recommendation: Buy it now, especially if you love a good contemporary fantasy.